Specification 1)Â Material:Nylon,Â polyesterÂ lining. 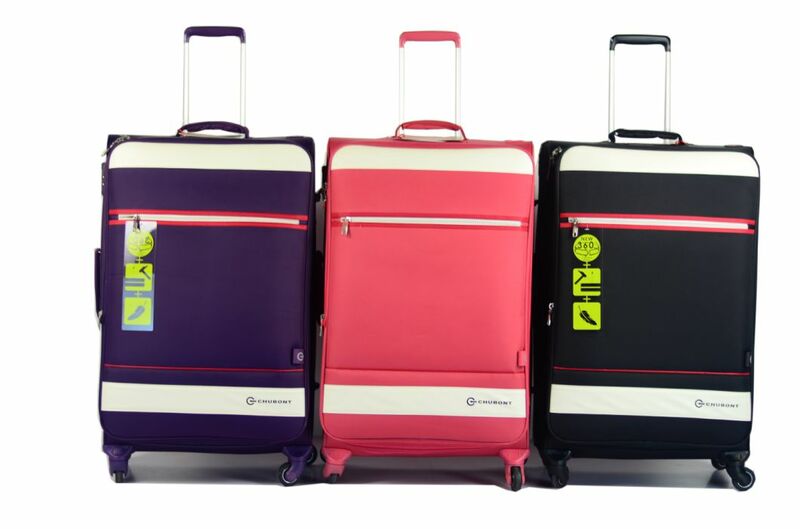 Â 3)Â SizeÂ Â :20"/24"/28"
Â 4)Â Structure:CarryÂ onÂ handlesÂ onÂ theÂ topÂ andÂ theÂ side;AluminumÂ Â trolley;5 Â spinnerÂ wheels. 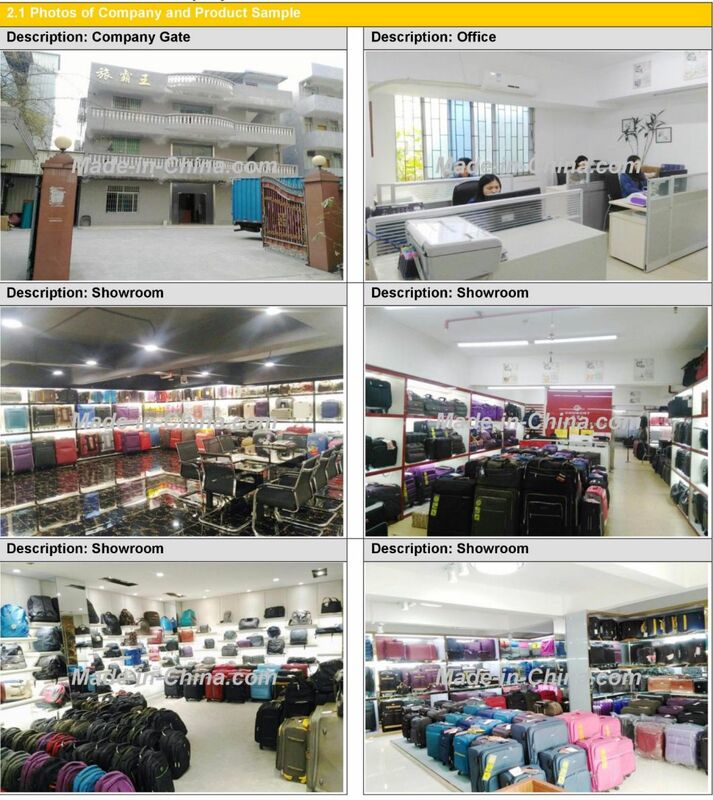 SampleÂ Details SampleÂ fee:WillÂ beÂ charged,Â andÂ canÂ beÂ refundableÂ afterÂ realÂ order. Â LeadÂ timeÂ :AccordingÂ toÂ theÂ sample,Â generallyÂ 7-10Â days. 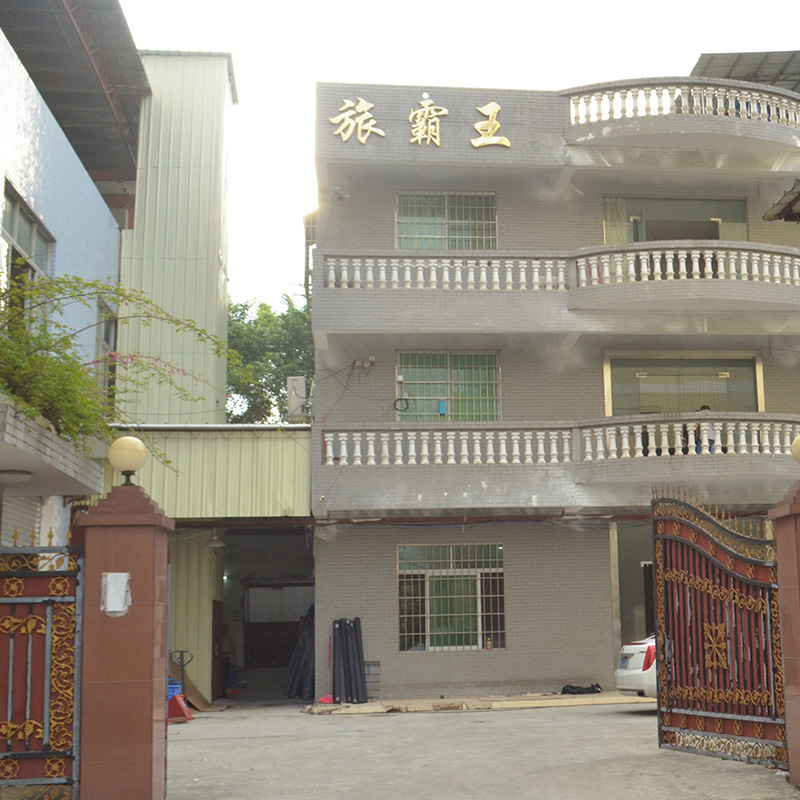 DeliveryÂ Time 30-45Â daysÂ afterÂ sampleÂ confirmedÂ andÂ theÂ receiptÂ ofÂ deposit. ChineseÂ cultureÂ andÂ westernÂ leisurelyÂ lifestyleÂ formÂ Chubont'sÂ brandÂ cultureÂ andÂ style,SinceÂ itsÂ launch,Â theÂ ChbontÂ brandÂ hasÂ beenÂ wellÂ receivedÂ byÂ theÂ successfulÂ peopleÂ andÂ thoseÂ inÂ pursuitÂ ofÂ theÂ tasteÂ andÂ healthyÂ life,representingÂ theÂ fashionÂ trendÂ leader. 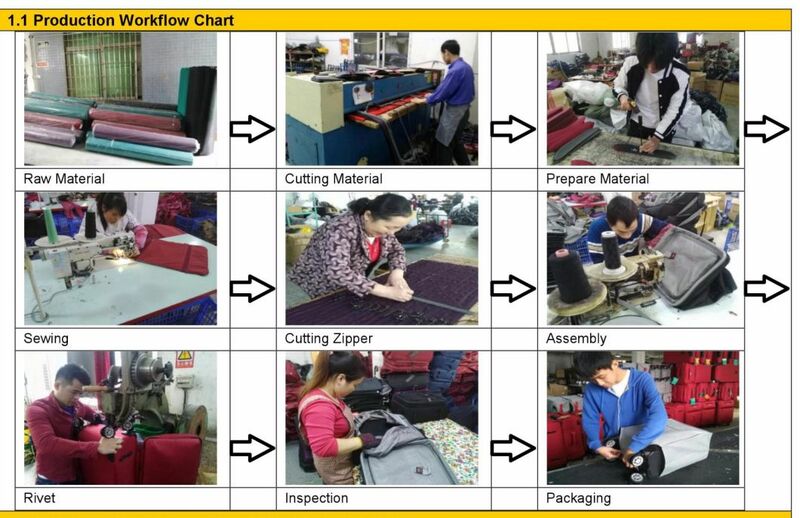 OverÂ 10Â years'Â experienceÂ inÂ lineÂ ofÂ luggageÂ andÂ bagsÂ Â products,Â tillÂ todayÂ ,weÂ operated Â Â twoÂ ourÂ ownÂ luggageÂ factoriesÂ withÂ advancedÂ productionÂ equipmentÂ andÂ skilledÂ workers.Â AndÂ ownedÂ twoÂ brandsÂ ,ChubontÂ andÂ Xelibri,Â OurÂ productsÂ sellÂ wellÂ inÂ MiddleÂ eastÂ ,Asia,Â AfricaÂ andÂ NorthÂ America,Â etc.weÂ welcomeÂ customersÂ allÂ overÂ theÂ world. A: Yes. Samples will be free if you purchase at least 1*40HQ container products Â in our company. 1.Â Â Â You would pay for the samples and we will arrange shipment for you. 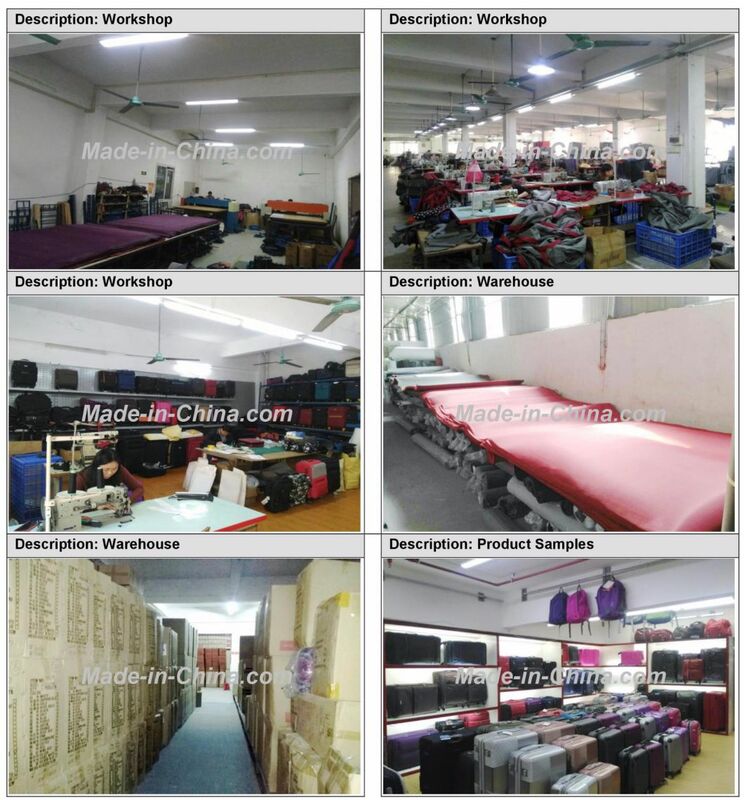 2.Â Â Â If samples meet your needs, please inform us and we will arrange shipment after receiving thirty percent deposit. 3.Â Â Â We will return the sample expense, if you are satisfied with the delivery cargos and pay the rest of money. A: we have good relationship with Â our cooperate logistics company ,Â can send the cargos to where you want. Besides, we promise that goods will be arranged as soon as possible and delivered in the shortest time. 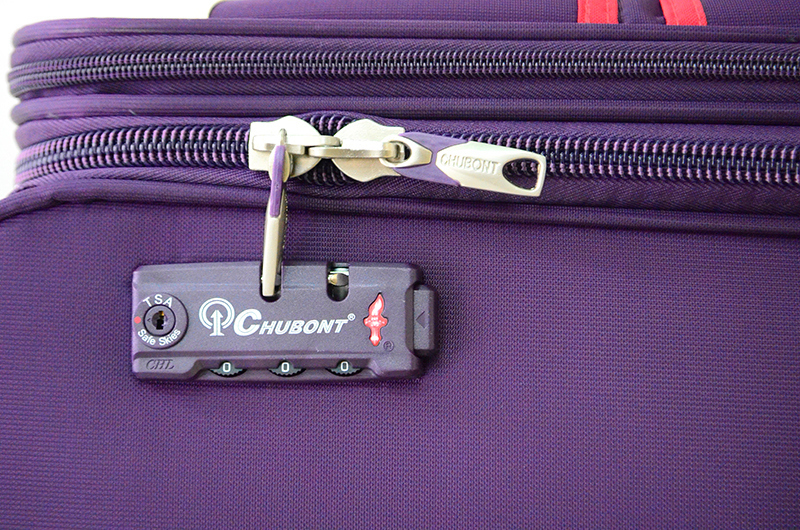 A: The trolley luggages we offer have one-year warranty. If they do have quality-related problems, please feel free to inform us, and we will try our best to make you pleased.